They say variety is the spice of life, and the Dollar Tree in Beaver Dam certainly takes that belief to heart. That's why they offer everyday low prices on everything from toys to party supplies. Visit and save big today! Whether you live in a college dorm, a one-bedroom apartment, or a two-story house, you should always keep your bathroom fresh and stylish for your guests. While some may think this is an unnecessary expense, you can actually keep the costs relatively low with just a few simple discount store items. At your local Dollar Tree, you’ll find everything you need to decorate your bathroom — without going over budget. The first thing you should do if you’re redecorating your bathroom is choose a shower curtain. The Dollar Tree has several options, but their top sellers include these trendy printed ones. 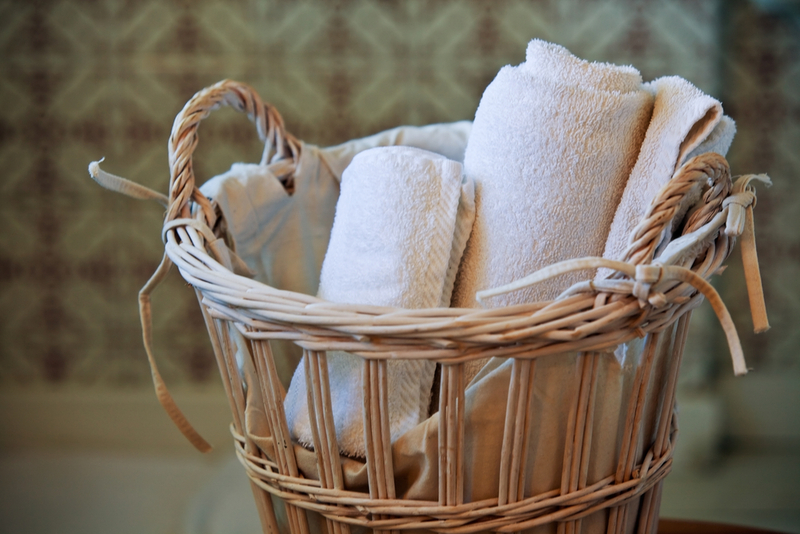 Once you’ve selected your favorite, choose some matching hand towels and wash cloths to tie the colors together. Then, add some accessories to your vanity with a tooth brush holder, a soap dispenser, or a soap dish. For added style, consider purchasing a bath rug or a few cute shower caps, and that’s really all you need to freshen up the space! If you’re ready to give your bathroom a new look, then visit your local Dollar Tree today. You can also shop their entire collection and more online.